The Blue Voice Radio is born out of the desire to Inspire and Empower Emerging Artiste with talents and ideas to succed in the music industry. Blue Voice Radio offers a variety of programmes like Music, News, and Entertainment. We are dedicated to promoting the independent artist. By blending underplayed mainstream with independent artists to properly introduce new music to our listeners. Blue Voice Radio is a unique on line Radio. Our broadcasting Networks covers Nigeria,UK, Western & Central Europe, United State, Asia, France, Netherlands, Sweden, Finland, Germany, Spain, Middle East, and the World at large. Blue Voice Radio is known for creating exciting programing with spectacular content, superior products and formidable presence in the broadcasting. A Free Online Radio that provides the best radio experience to the World. We offer a variety of Programmes like Music, Worship, News, Public Affairs, Educational and Entertainment. We are dedicated to promoting the independent artist. We blend underplayed mainstream with independent artists to properly introduce our listeners to new music. Our station also has an indie music blog, and books live events all across Africa, Europe and America. 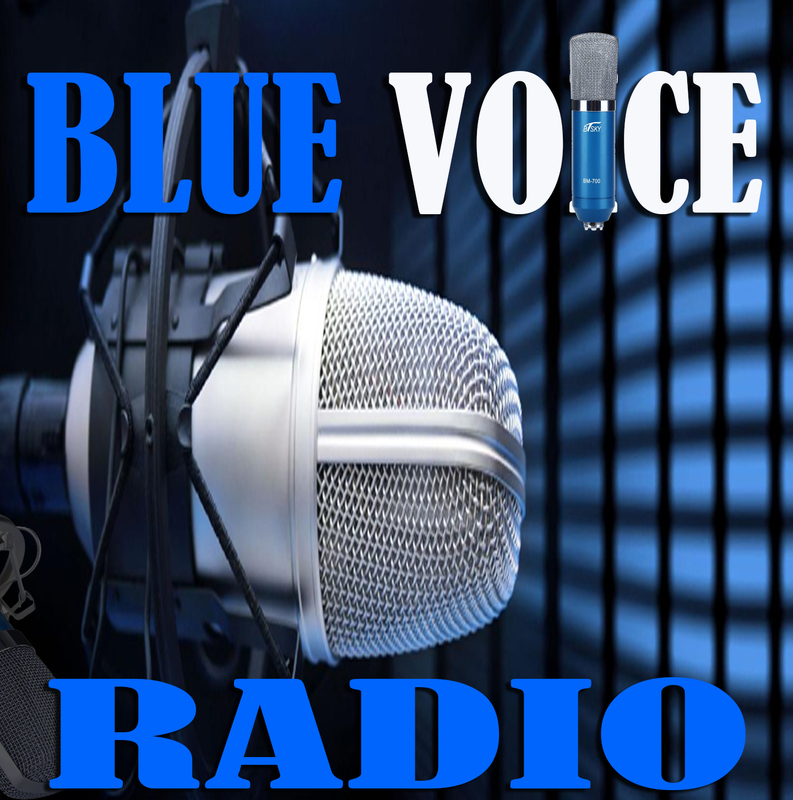 You can listen to Blue Voice Radio online free of charge for 24 HOURS , through your Android phone, tablets, pad, or web browsers. At Blue Voice Radio station, we aim to provide the very best radio experience to both listeners and advertisers. BLUE VOICE RADIO. The Unknown Artiste Hub, We've got what you need. Stay tuned to us.